Great learning labs, from basic to advanced! 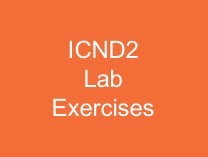 150+ labs on ICND2 topics. 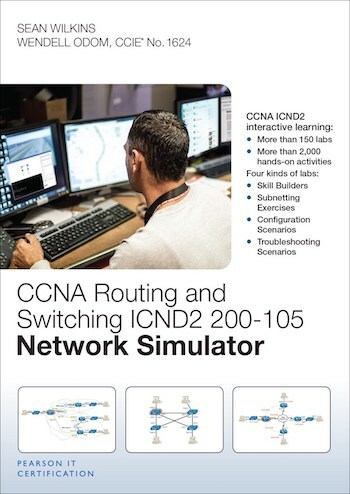 The Pearson ICND1, ICND2, and CCNA Simulators all use the same software code base. 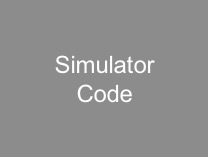 Perform a huge number of lab exercises on ICND2 topics, all within this great desktop simulator! The Product Described on this Page!